Ah, Florida. 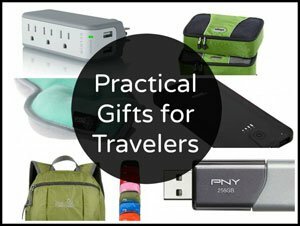 Sun, beaches, and theme parks galore. Not to mention mosquitoes and humidity. But hey, there are beaches! 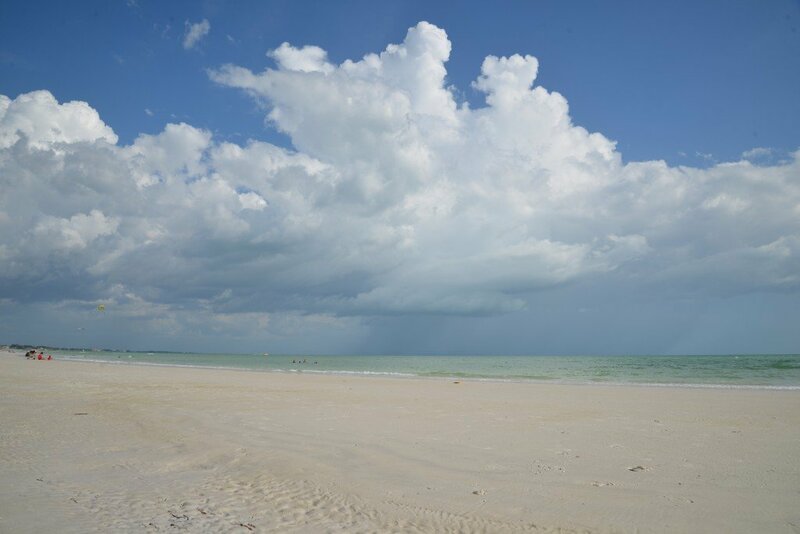 The water and sand on the west coast of Florida along the Gulf calls to us from time to time, so it’s nice to go back to where it all began. It’s always interesting to visit the places where you grew up. It can be just as interesting to explore new places you never went to when you lived there! 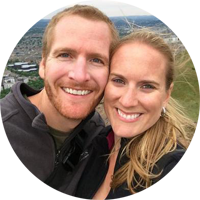 We lived in Florida for about 25 years before moving to California, but spent the bulk of our childhood and young adulthood years on the east coast of the Sunshine State. Toccara’s mom currently resides in Palm Harbor, which is located on the west coast, less than 30 miles from the mega-city of Tampa. 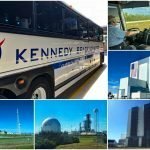 During a recent summer visit to Florida, we decided to explore a part of our home state we had never been to and took off “in search of adventure”, as my mom likes to say! We started our adventure by heading about an hour south to the city of Sarasota. 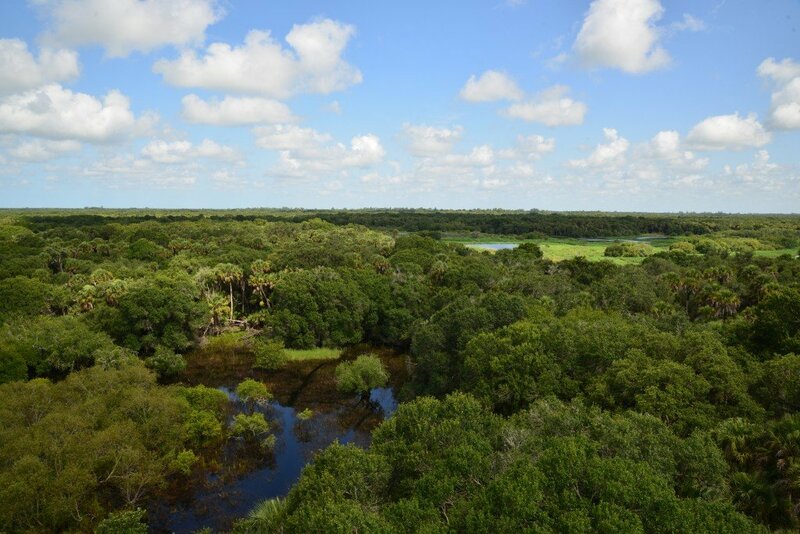 Our first stop was the Myakka River State Park, one of Florida’s oldest and largest state parks. 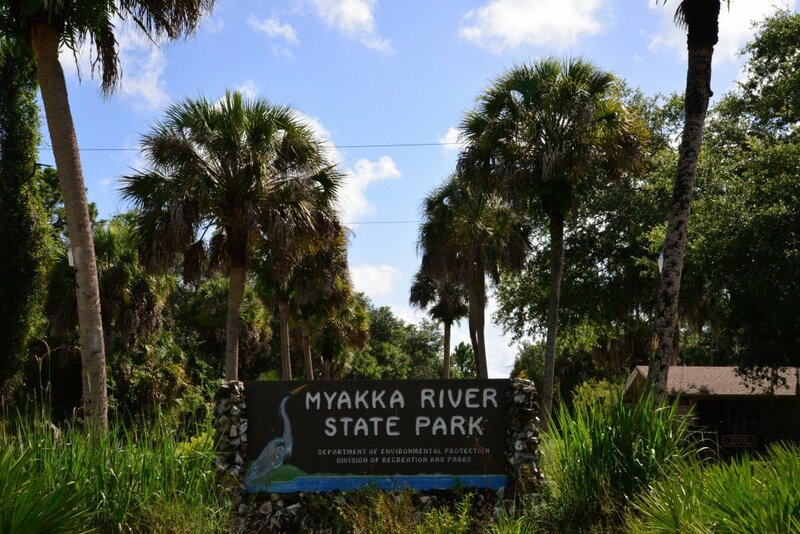 Myakka is popular for hiking, fishing, camping, wildlife observation and there are many activities to participate in while at this scenic park, such as kayaking, canoeing or biking (all available to rent within the park), going on an airboat tour, and having a good ol’ fashioned picnic. 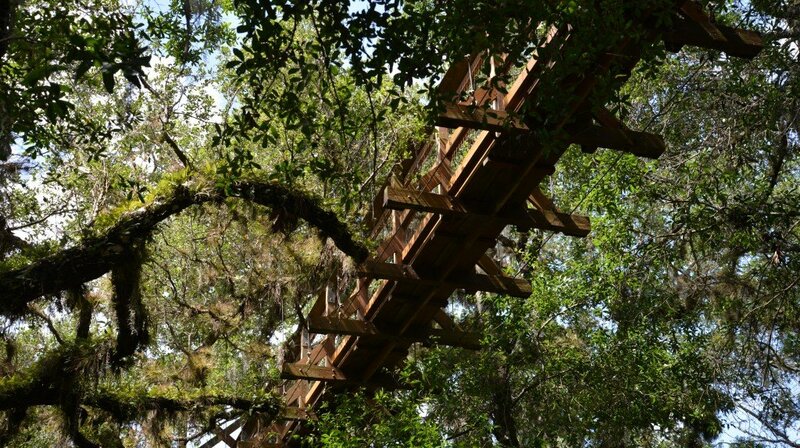 One of the neatest attractions at Myakka is their Canopy Walkway. To get there, find the Boylston Nature Trail and take the Spur Trail loop. The entire loop only takes about 30-40 minutes to walk. The wooden walkway, suspended 25 feet above the ground, extends 100 feet through the hammock canopy. What an awesome feeling to be able to walk among the treetops! 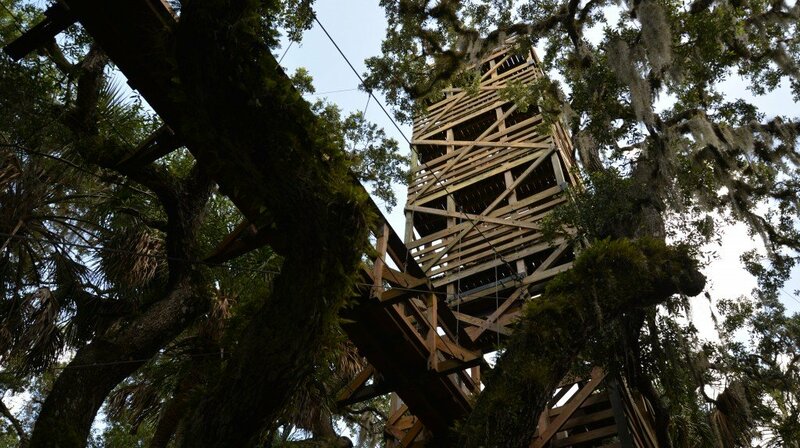 There is also a tower connected to the walkway that rises 74 feet in the air to present visitors with spectacular views of treetops, wetlands and soaring birds of prey. 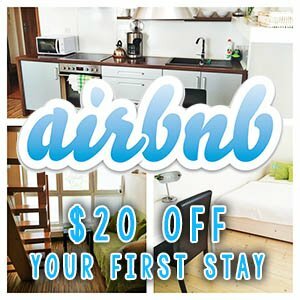 This is an incredible way to experience “real’ Florida! We chose not to do any hikes that day, as you can probably imagine, the west coast of Florida in the summertime is extremely hot and muggy! 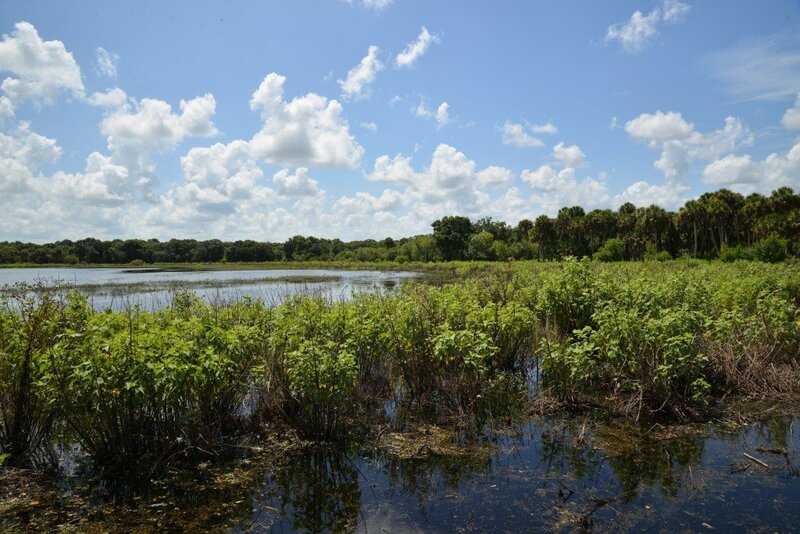 Pretty much any other season would be a great time to really get out and explore everything Myakka has to offer! So instead, we settled on a scenic drive through the park. 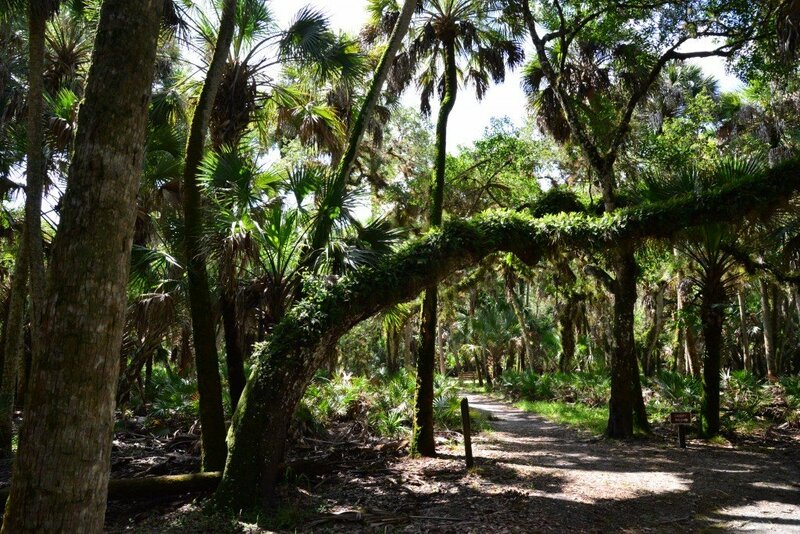 There is a designated 7-mile drive that winds through shady oak-palm hammocks and along the shore of the Upper Myakka Lake. If you were hoping to see some gators during your trip to Florida, this is the place to be! Alligators are plentiful here! 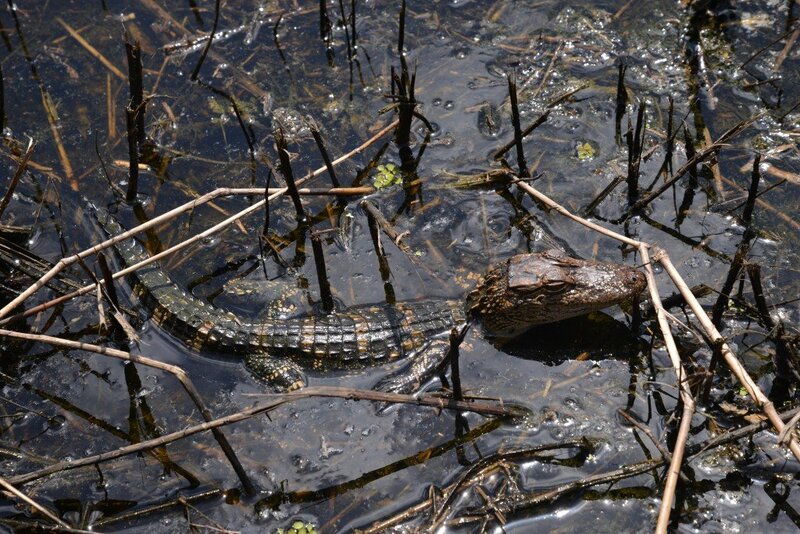 During our quick drive through we only spotted a few baby gators, but didn’t hang around long enough to see if momma was close by! 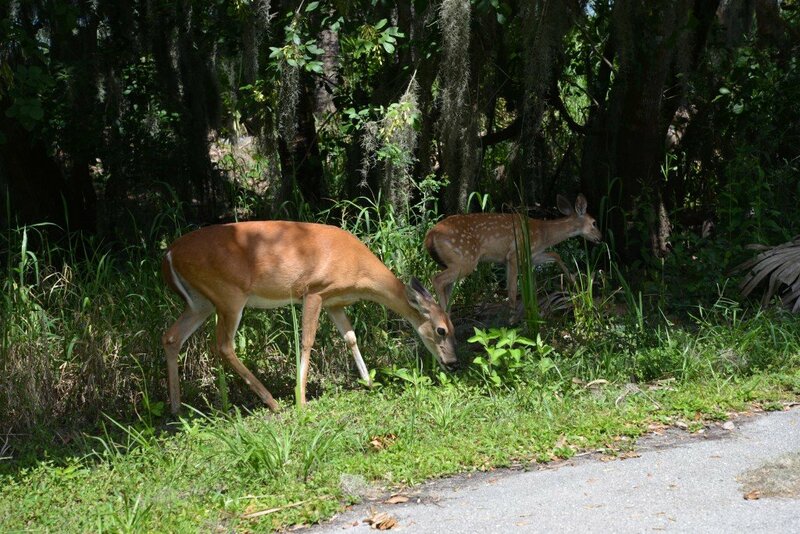 We also came across a family of deer feeding among the trees on our scenic drive. 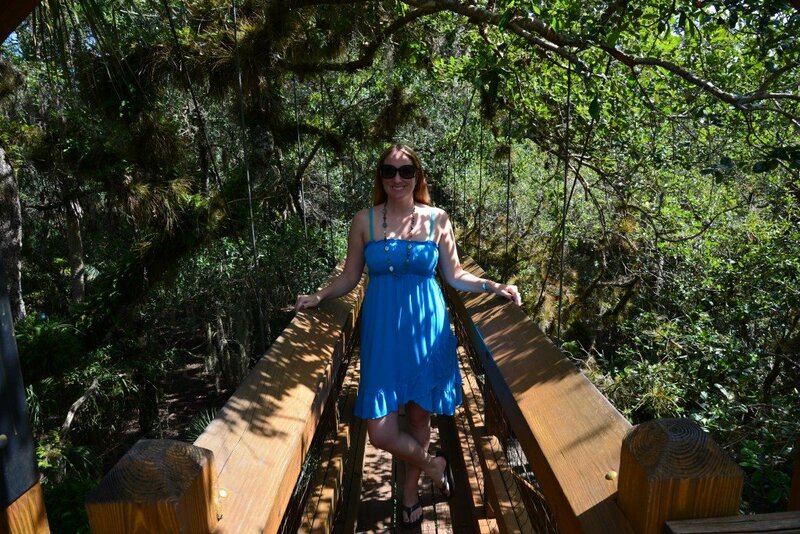 All-in-all, a very beautiful, peaceful and relaxing trip to Myakka! Venice in Florida? Heck Yeah! Next, we hopped back on the interstate and traveled a little further south to the city of Venice. I absolutely loved seeing all of the hand-painted dolphin and turtle statues along the main street, among cute boutique shops and eateries. 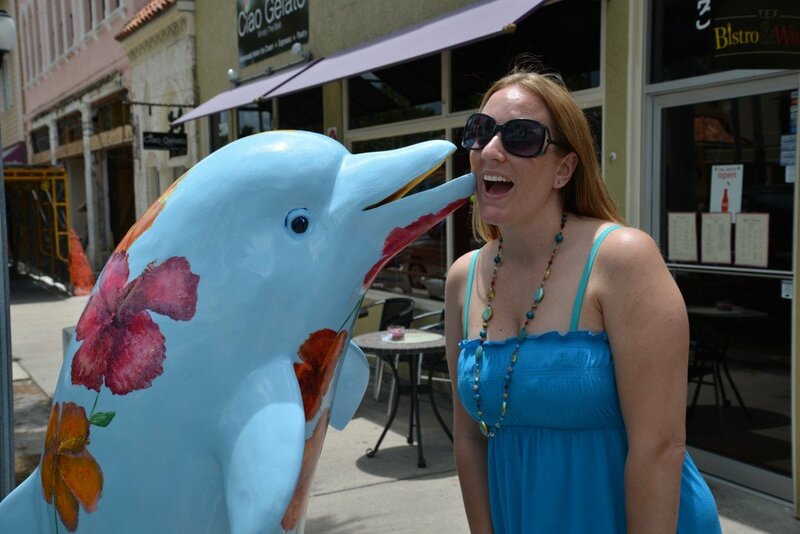 Of course, what do you do in Venice… even if it’s Venice, Florida and not Venice, Italy? Eat gelato! We stopped by Ciao Gelato for a tasty treat on our way to Caspersen “Sharktooth” Beach. Visitors flock here not only for the shells and beautiful crystal blue water, but for the abundance of prehistoric shark teeth found right off the shore of the Gulf Coast. Here you’ll see people both onshore and in waist-deep water crouched down sifting through the sand and shells in hopes to come across these prehistoric treasures! Sam didn’t have any luck along the shore, so he decided to take a dip in the ocean to sift through the wet sand churned by the constant crashing of ocean waves along the shore. Within a minute of being in the water he found his first shark tooth! 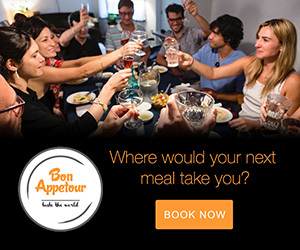 Here’s a silly tip for you: Bring a spaghetti strainer! Serious shark tooth explorers knew to bring this important accessory to aid in their treasure hunt! 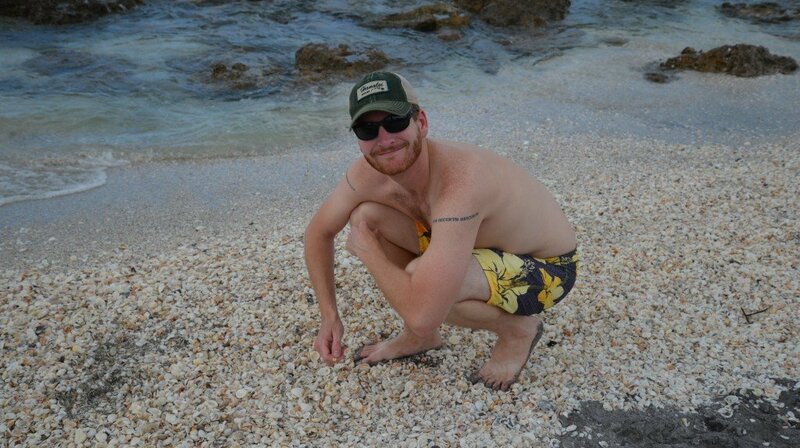 After about an hour, with a collection of shark teeth in hand, Sam decided to call it quits, so we could move on to our next destination, one of the top-rated beaches in the great US of A. 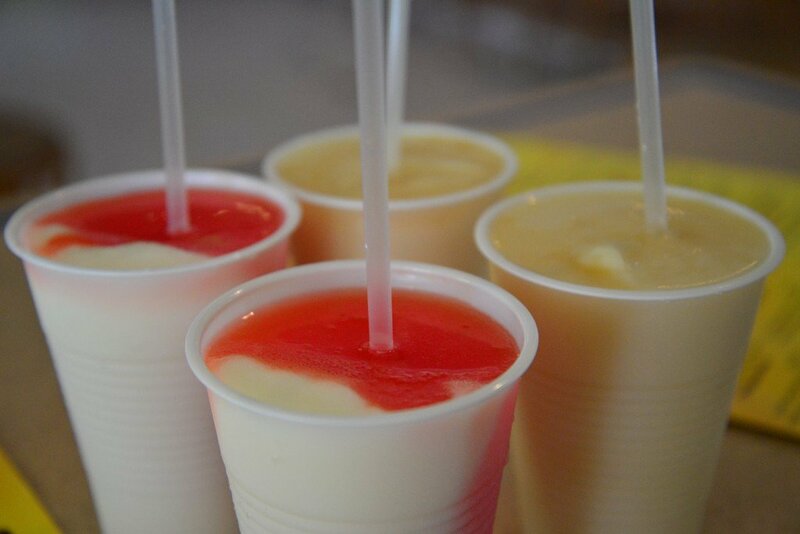 Although Daiquiri Deck had mixed reviews on Trip Advisor, we were happy with our selection and enjoyed the food. I ordered a crab cake sandwich, which was amazing and Sam ordered a blackened-fish-of-the-day sandwich, which he claimed was delicious! 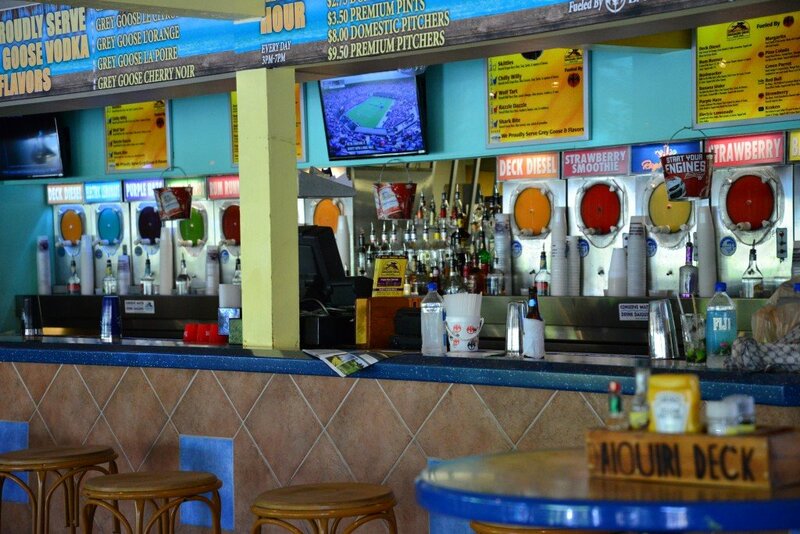 Besides the slightly slow service, we had a great experience at the Daiquiri Deck and would recommend others to stop by if they were looking for great food and refreshing drinks after (or before) a day at the beach! We arrived at Siesta Key Beach slightly after 4 pm, which was nice, because there was still plenty of daylight remaining, yet the crowds were not abundant. There are plenty of parking lots leading down to the beach, so we had no problem finding a place to park (earlier in the day, parking could be an issue, so I’ve heard, which is why we planned our day accordingly). 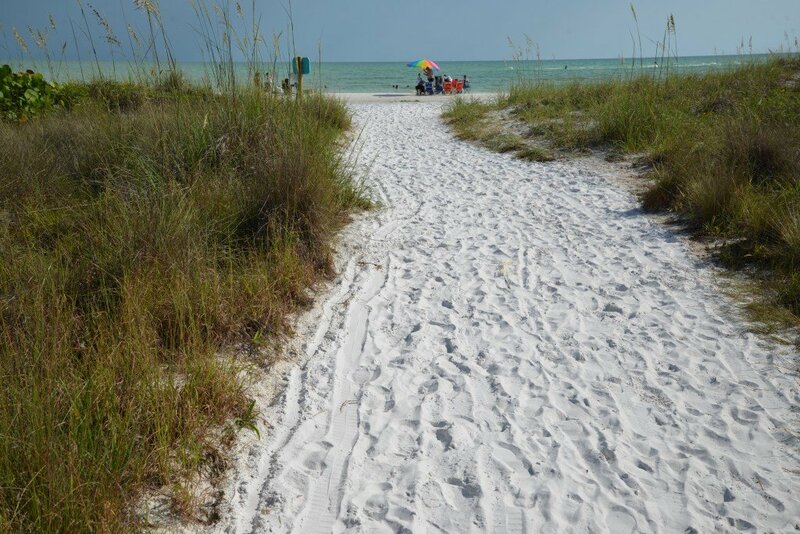 We can see why this beach is rated among America’s finest. The powdery white sand squeaked under our feet as we walked to the crystal clear, teal-colored water. It’s interesting to point out that I (Toccara) am not an ocean girl! Vast amounts of open water terrify me. Thanks JAWS! Rarely do I go in the ocean water in California, where we live, because of the freezing temperature of the water. 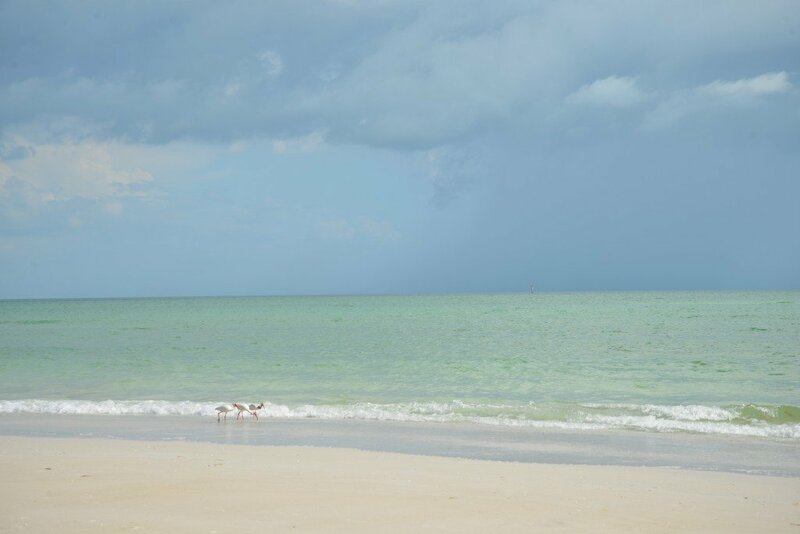 I hardly ever went in the ocean on the east coast of Florida where I grew up, because of the murky color of the water. I don’t like not being able to see what’s around me. Again, thanks Spielberg! 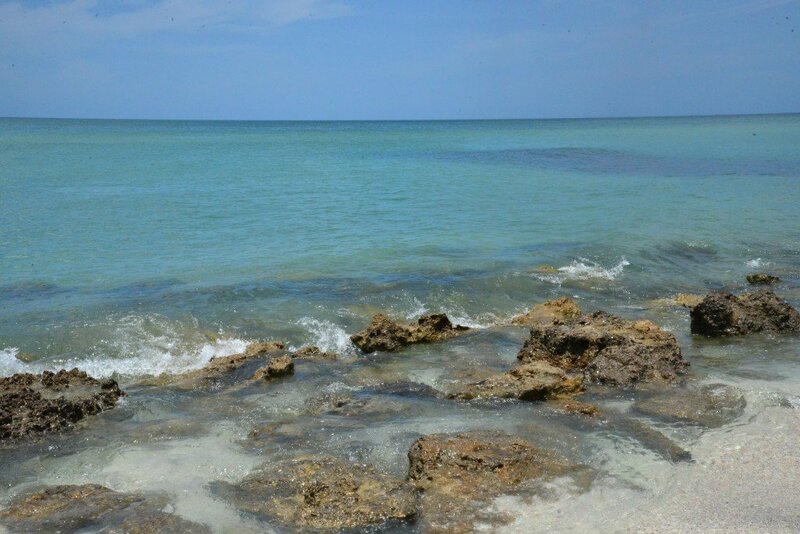 However, the beaches on the west coast of Florida are perfect for a warm-blooded scaredy-cat like me, because the temperature is perfect and I can see everything in the water around me. I certainly wish I lived closer to this beach, because we had the most wonderful time! It was the perfect way to end our adventures on the central west coast of Florida. This was so informative! Craig and I are going to pack up the kayaks and head over for a few days following your agenda. Sounds great! 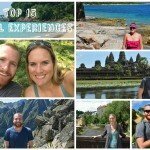 That’s the whole goal of this website- to inspire others to get out and enjoy the beauty around them… and to give ideas of places to go and things to do while in these wonderful destinations! And loved reading your review of it. Not many people know about the state park so I loved that you pointed that out! And of course the BEACH! It certainly is a beautiful part of the state. I grew up in Florida, but never spent much time on the west coast. Fun to explore places that were kind of always in our back yard!